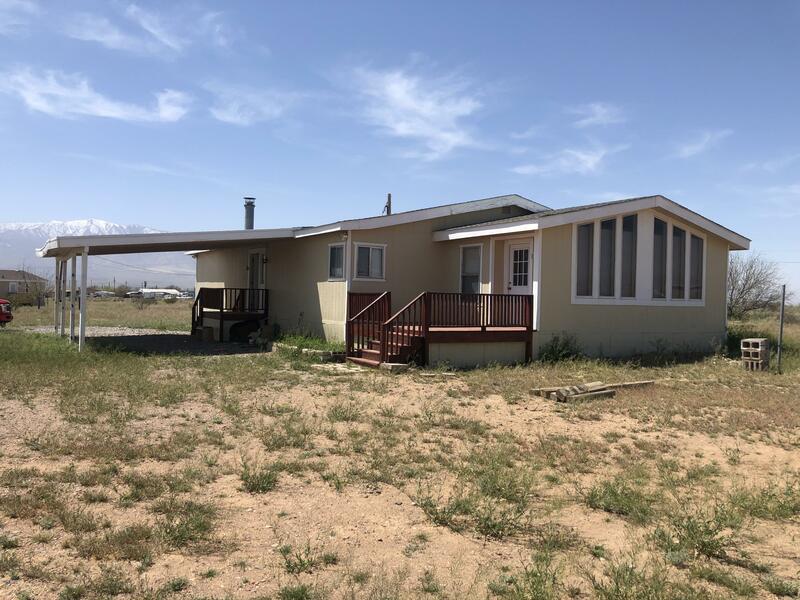 All Safford homes currently listed for sale in Safford as of 04/25/2019 are shown below. You can change the search criteria at any time by pressing the 'Change Search' button below. If you have any questions or you would like more information about any Safford homes for sale or other Safford real estate, please contact us and one of our knowledgeable Safford REALTORS® would be pleased to assist you. "This is your opportunity to own a piece of Saffords future. This 3.7 acre lot with tons of street frontage will give you the chance to build your dream property. A round about is currently being constructed by the city to prepare for the rapid growth. Owner states water rights are owned and mine gate will be only 2.8 miles away. 3.7 acres consists of two lots side by side for sale. 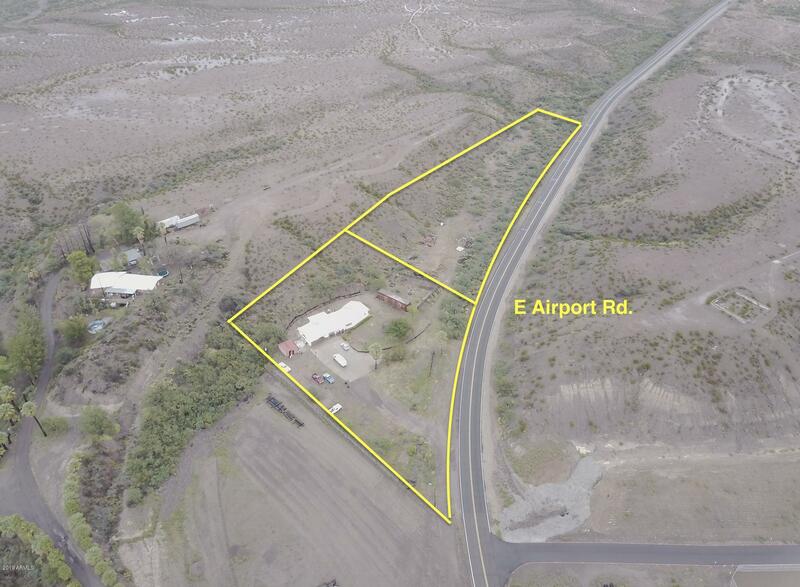 Commercial possibilities are endless on this property upon approval from City of Safford." "This 2 bed/2 bath home is perfectly situated on a 1.27 acre lot surrounded by tranquil mountain views! Complete with laminate wood flooring throughout, vaulted ceilings, two living spaces, a stone fireplace and wood beam accents, this home is cozy and move in ready! Master bedroom has his and hers walk through closets, on-suite bathroom with separate shower & soaking tub. Kitchen has wood cabinets and separate dining room. Don't miss out on this great opportunity to own a manufactured home w/ l"